Open Tuesday through Saturday, 5:00 to 10:00. Check out our Happy Hour Specials! 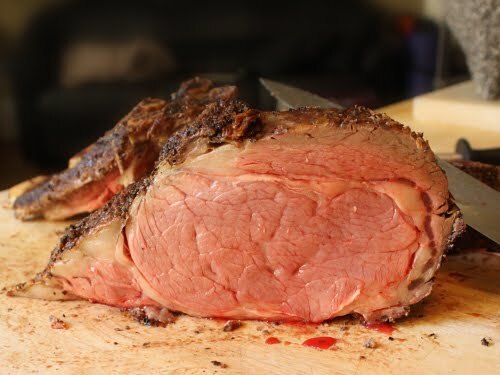 Zahir's Famous Prime Rib is back!